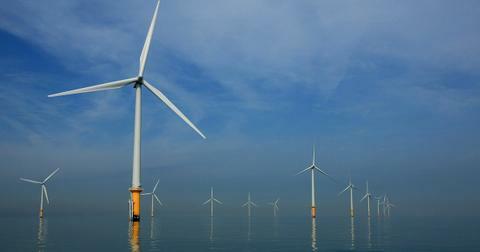 When one thinks of renewable energy, words like "innovative," "futuristic," or "eco-friendly" may come to mind. But what about "cute"? In Datong, China, the Panda Power Plant, created by energy company Panda Green Energy, is breaking new ground as the world's first adorable solar farm. From above, the entire farm is shaped like a giant, cartoonish panda. It is the first solar farm to ever be arranged in this style, and people already can't get enough. 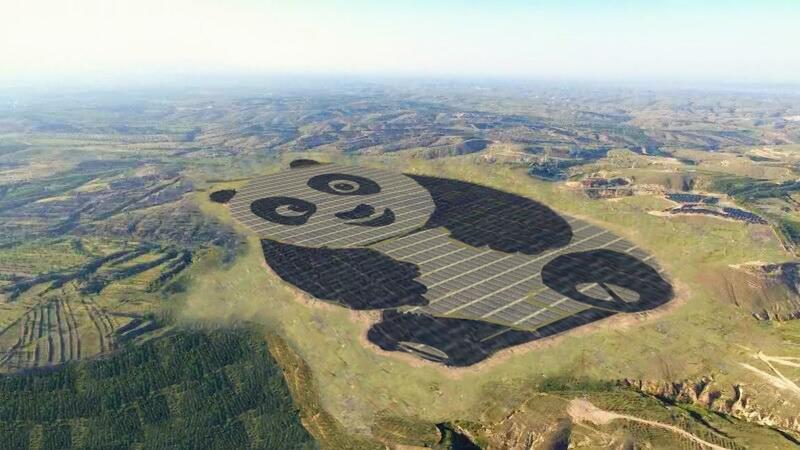 According to Inhabitat, the panda design was created using two types of solar cells. First, monocrystalline silicone solar cells were used to create the black parts of the panda, including the arms, ears, eye patches, and mouth. For the white face, belly, and paw markings, thin film solar cells were used. Recently, a large part of the panda was connected to the country's power grid, producing 50 megawatts of energy. Once the entire panda is connected, around 100 megawatts of energy will be produced. According to Next Shark, over the next 25 years, the Panda Power Plant is expected to produce around 3.2 billion kilowatt-hours of energy. To put this into context, this is enough renewable energy to curb almost three million tons of carbon emissions, and save over one million tons of coal. 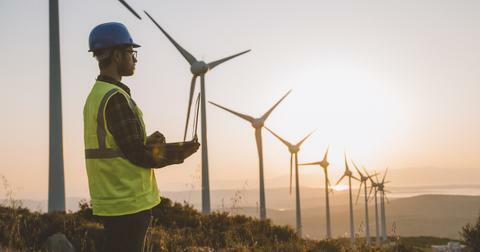 The United Nations Development Program, which is committed to bringing renewable energy to countries around the world, provided partial funding for the project. Their investment is likely linked to the solar farm's whimsical shape, or at least what the shape is meant to accomplish: Getting young Chinese citizens interested in renewable energy. According to Inhabitat, the Panda Power Plant will include a youth activity center aimed primarily at schoolchildren. According to Alan Li, CEO of China Merchants, who are the largest shareholders of Panda Green Energy, the panda shape is vital to the success of the Panda Power Plant. At the 2016 G20 Energy Ministerial Meeting, Li spoke about the importance of the panda shape, stating in his presentation that, "by designing the solar power station into the pattern of a panda, we aim to stimulate teenagers’ interest and enthusiasm for solar energy application." He went on to explain, "To cope with the climate change, we should not only appeal to the governments and companies, but also need to motivate every household, getting the next generation involved in, thus making joint efforts for a green future." Excitingly, Panda Green Energy has announced what it refers to as its "Panda 100 Program." 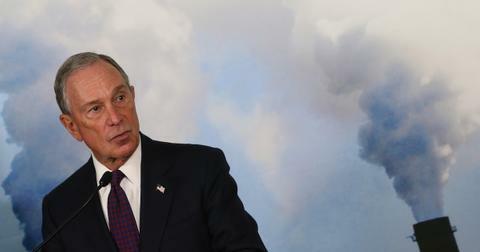 This program includes plans for educational initiatives across China, to raise even more awareness of renewable energy. 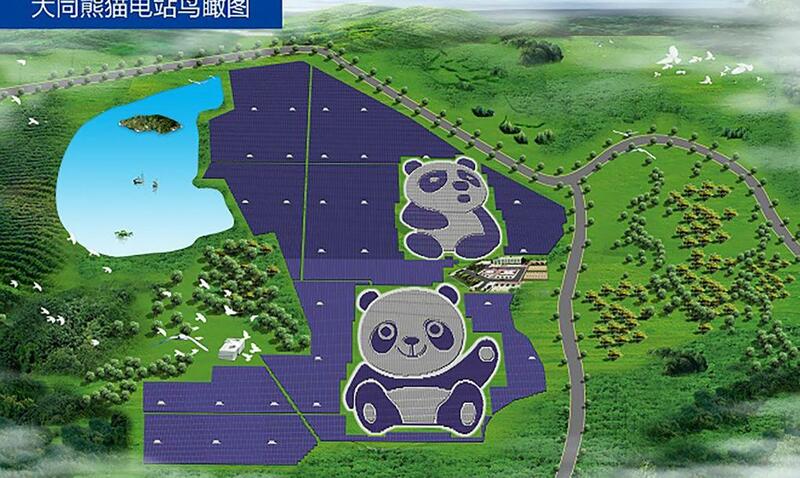 It also includes plans for Panda Green Energy's construction of more panda-shaped solar farms over the next five years. 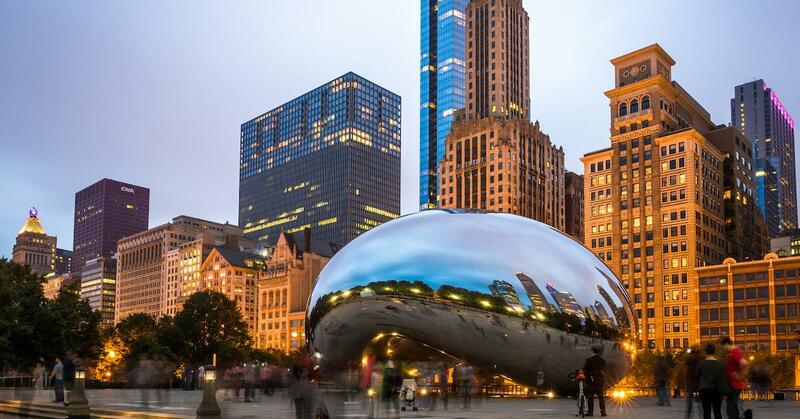 According to Inhabitat, the Panda 100 Program is one small part of a larger economic development strategy in China, put in place by Chinese president Xi Jinping, known as the "21st-century Maritime Silk Road." One of the goals of this strategy is to promote cooperation between Eurasian countries, which means that some of Panda Green Energy's future power plants may be constructed outside of China. This is certainly an exciting prospect for the future of kid-friendly renewable energy, and science education in general.